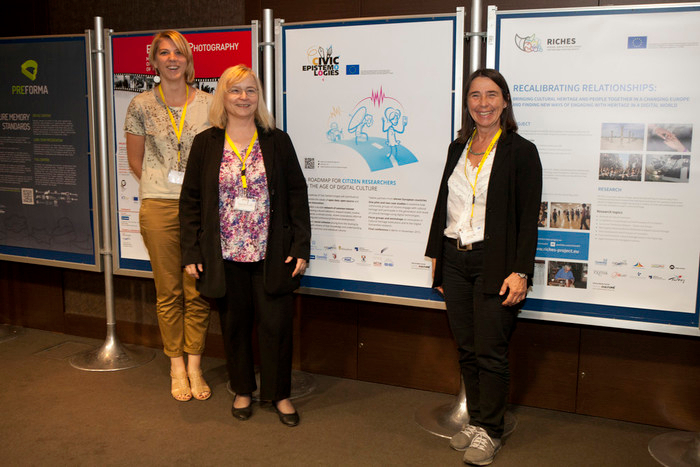 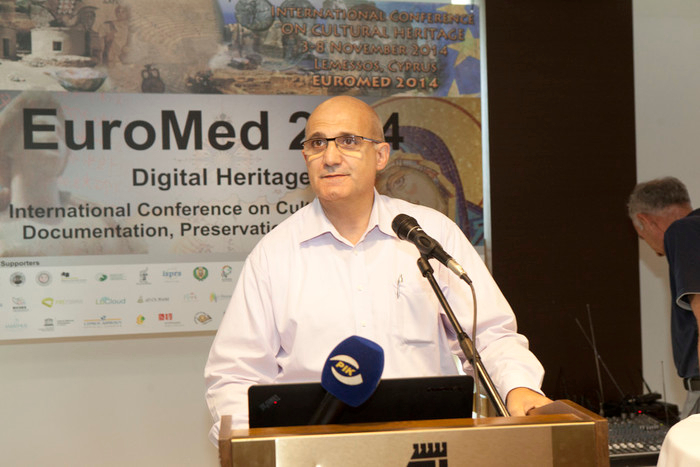 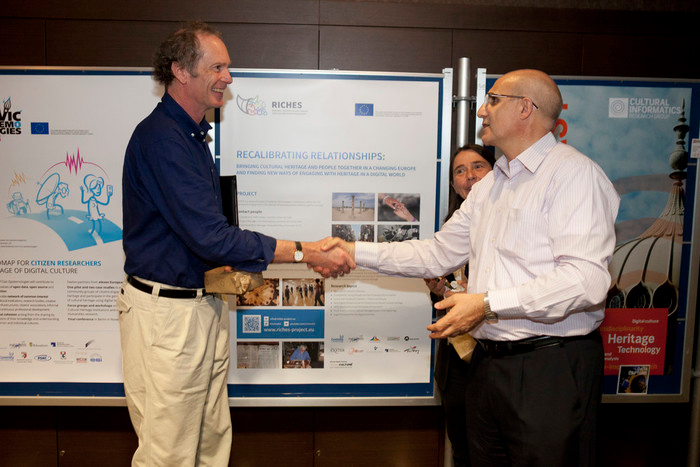 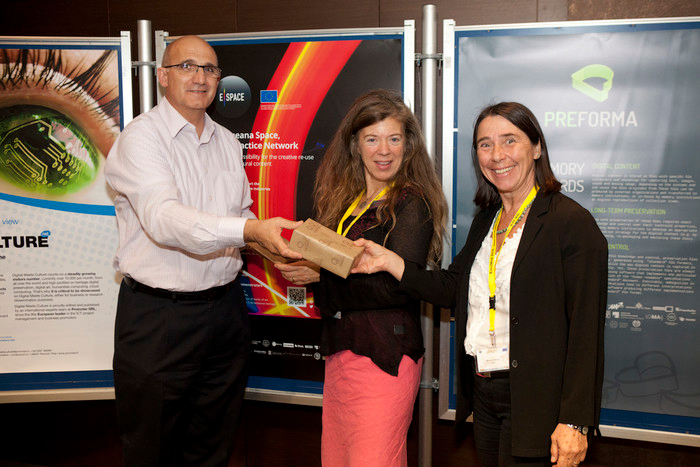 A panel workshop to disseminate the latest achievements and to foster collaboration in the digital cultural heritage sector was organized by Promoter Srl on Novermber 3rd, 2014 in the framework of the important congress Euromed 2014. 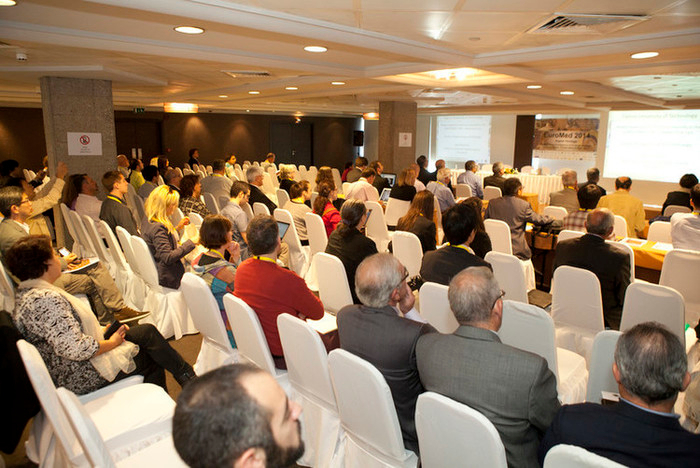 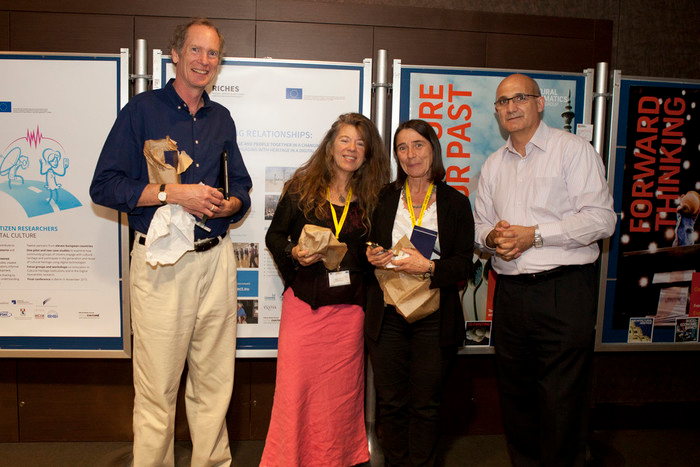 EU projects, organizations and professional operating in this field were invited to participate in the discussion. 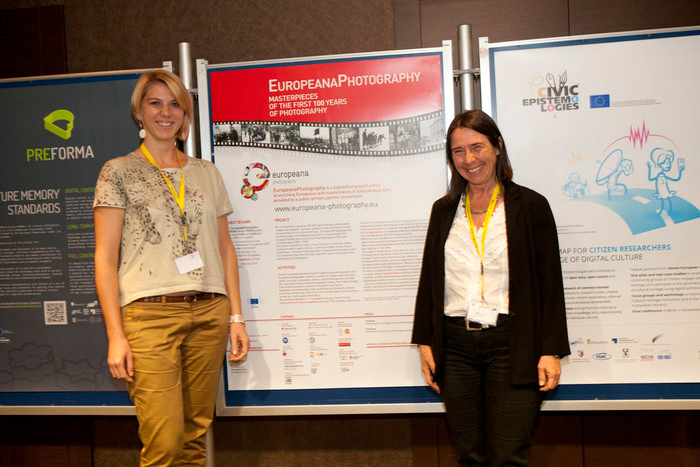 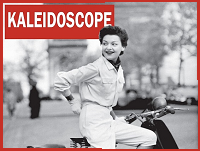 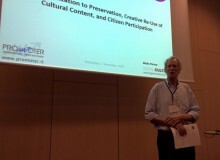 The project that particpated to the workshop are both advanced projects such as ITN-DCH, Europeana Photography and Preforma, and newly launched projects as Europeana Space, RICHES, and the brand new Civic Epistemologies (kick-off meeting on 1st September 2014). 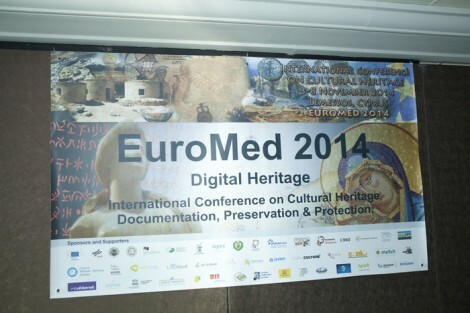 Starting from digitization, which produced such a big amount of cultural data, there are different areas of impact: to use such digitized materials, the e-infrastructures and preservation standards are needed, mostly for allowing to manage and search digital cultural objects and metadata, in terms of creative re-use and scientific research. 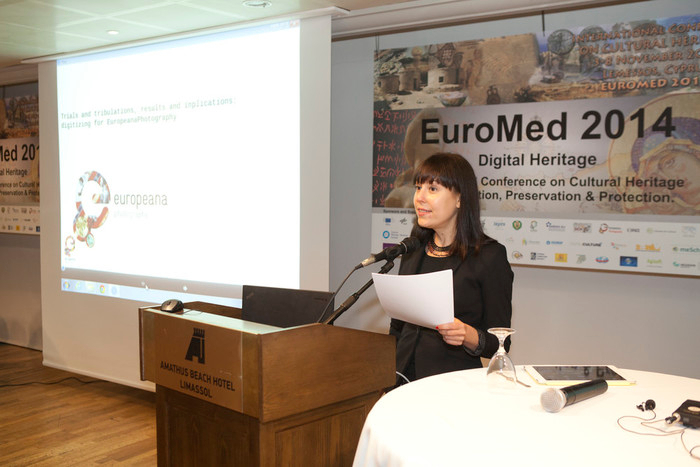 An analysis about the impact of digital cultural heritage on the society at large is necessary to understand how the society itself is changing, and how the role of citizens, who become an active part in the science and humanities, is crucial to guarantee a real development and participation in the research and educational fields. 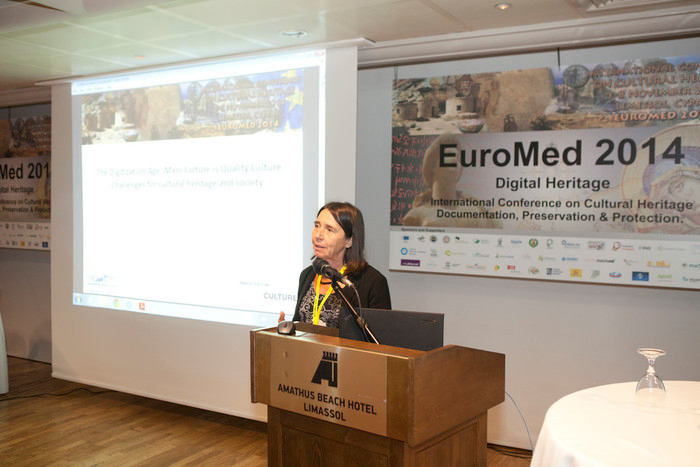 A creative re-use of digital cultural content and repositories can also act as a leverage to unlock the business potential of European cultural heritage, generating benefits for companies and creating new job opportunities. 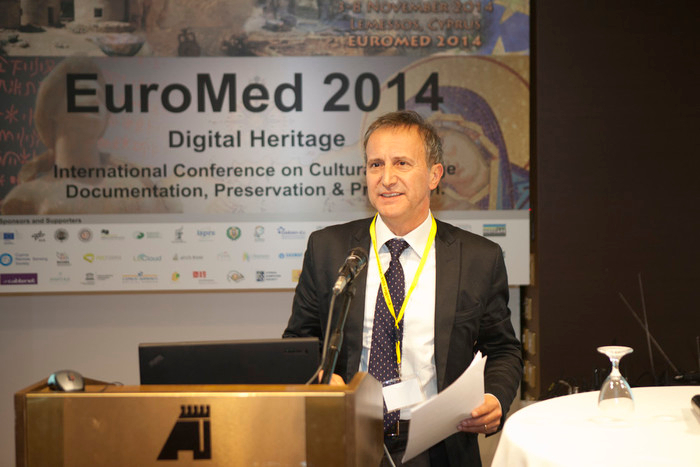 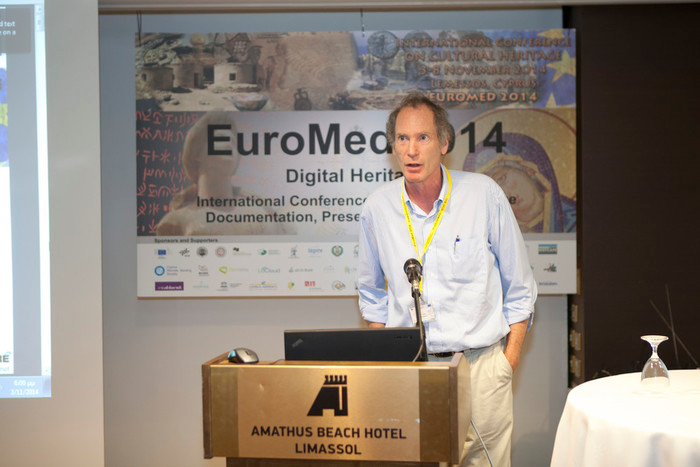 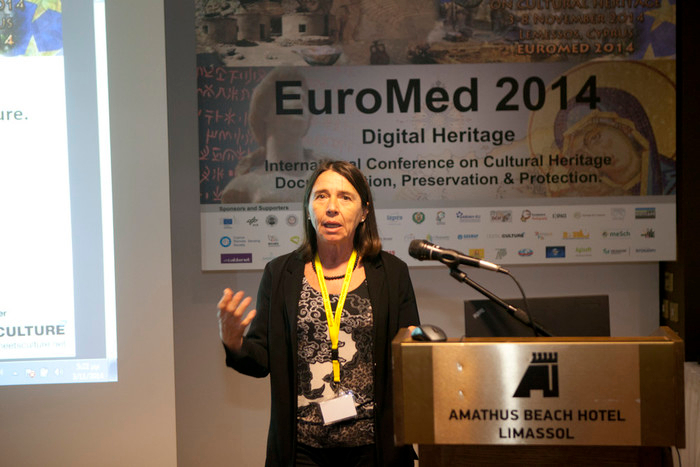 Stefan Rohde-Enslin from the Prussian Cultural Heritage Foundation (SPK) will present PREFORMA at EuroMed 2016 in Cyprus. 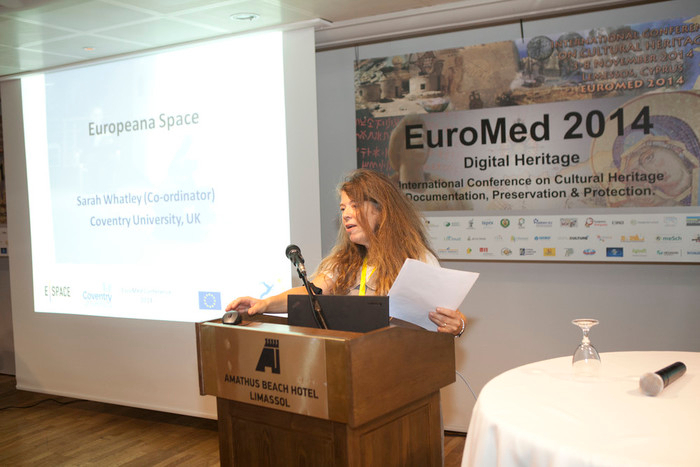 The presentation will be part of the panel “Reusing Digital Cultural Heritage: Boosting Education, Audience Engagement, Business Creation” organised by the Europeana Space project on 31 October 2016 and involving the most notable EU projects and initiatives dealing with digitised cultural heritage.